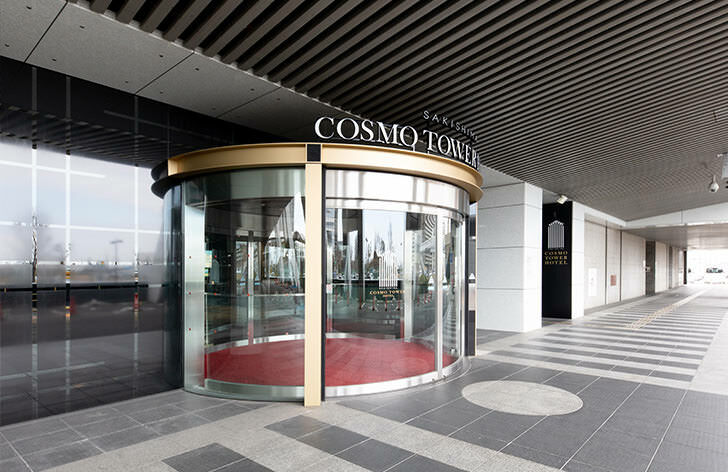 At our hotel lobby which is designed with concepts of Osaka Castle, you will be welcomed with seasonal flowers and access to a beautiful golden tea room. You may also find Japan’s first unmanned tour desk "Explorer Tours" offering one-day sightseeing tours to Kyoto or Nara from the hotel. A variety of contents have been thoughtfully prepared so domestic and overseas travelers can enjoy the Osaka and the Kansai areas. A never-ending pursuit to keep your hotel experience a whimsical one. We offer convenient park admission tickets and package deals with your accommodation plans for fast and convenient access. Skip the line at the ticket booth and get right into the fun! Make your unforgettable memories now. The park is waiting! The variety of themed areas throughout the park is a different world filled with wonder and fascination. 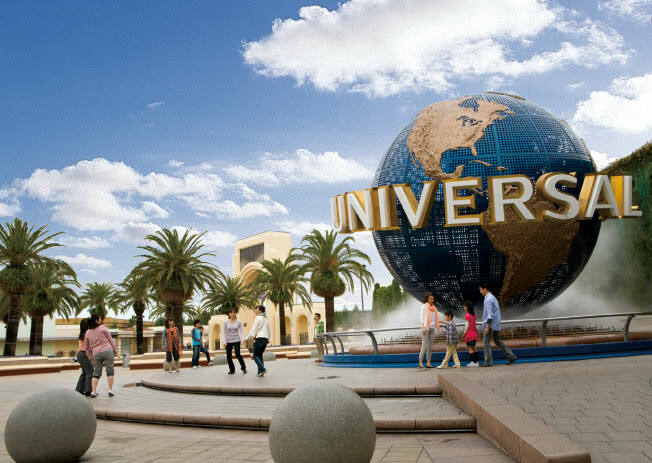 From family friendly shows and attractions based on big Hollywood films to lively seasonal events, this world-class entertainment wonderland is sure to bring fun and smiles to the whole family.